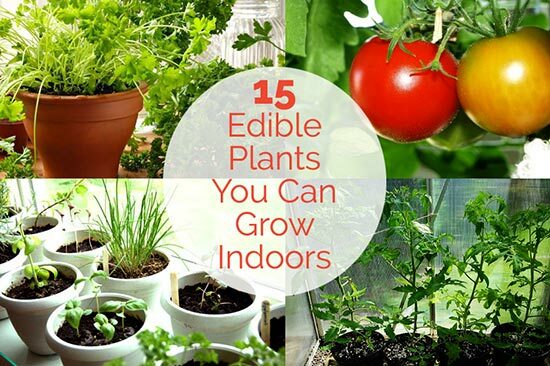 Conservatories and windowsills are a perfect place to grow vegetables. You just need some heavy containers on the floor or a firm support. 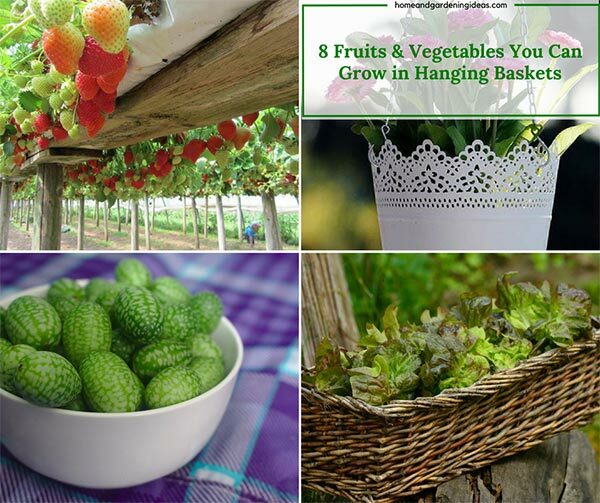 Some vegetable plants, including trailing species, are suitable for growing in hanging baskets fitted with integral drip trays. 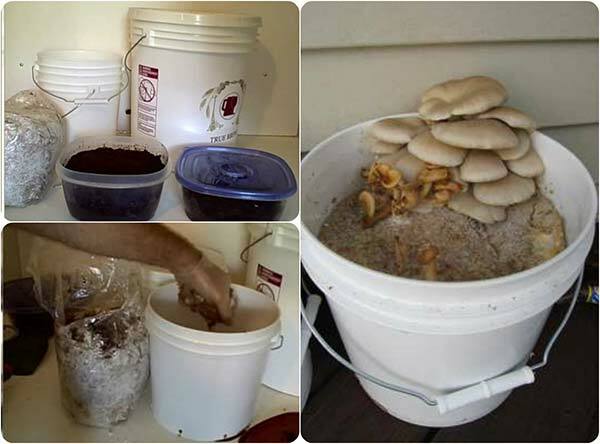 Mushrooms are straightforward if you have space in a dark cupboard. 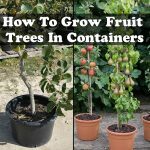 Planting edible plants in containers is typically not too difficult. However, proper preparation is needed for the plants to grow. This includes the methods you want to use.